Whether it's breakfast, brunch or afternoon tea, freshly baked pastries are always a welcome treat! 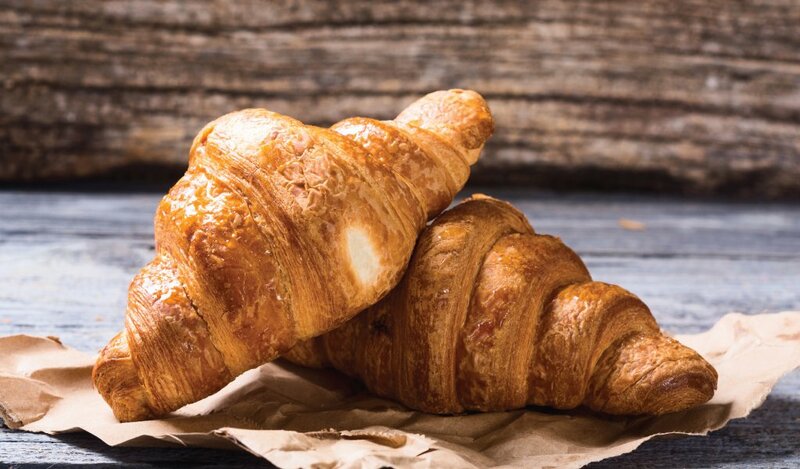 In this course you will uncover the secret to making perfect pastries including Pain au Chocolat, Danish Pastries and Sweet Brioche. 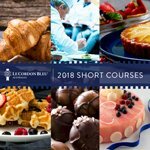 Le Cordon Bleu’s Master Baker will guide you to mix, knead and roll the perfect, butter-enriched yeast dough. Course Structure: One full day of hands on baking in the kitchen guided by our Master Patissier. Who is the programme for: The public – people interested cooking, culinary arts, amateur cooks.